Pokémon Let's Go Pikachu & Eevee, are like all main series games in that they have multiplayer features. These have, however, been scaled back to match the introduction nature of the games. 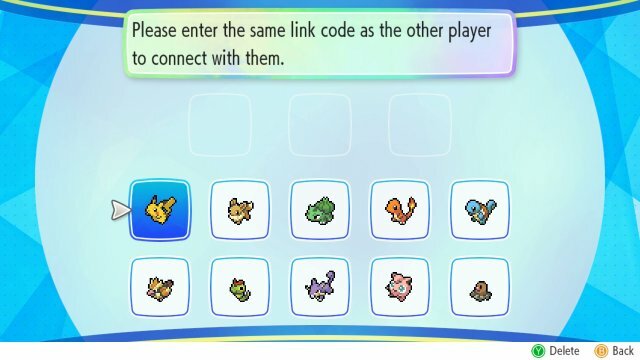 Link Codes are a new way to guarantee connection to a specific trainer. You put in a code of 3 of 10 different Pokémon. If both players enter the same code, then they are connected. 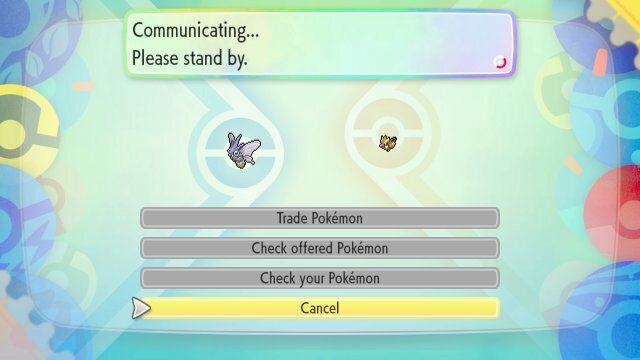 There are 1,000 different combinations, but because of this it is possible to connect to players you're not friends with who just happened to use the same code, so be careful as you may end up connected with a player you do not wish to connect with. 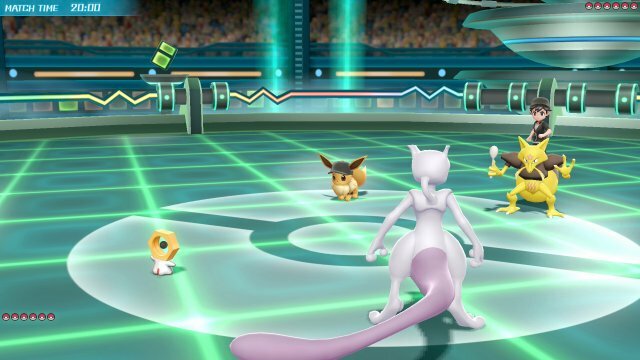 When both players have selected, then they have the ability to check the opponent's Pokémon. This includes checking its IVs and AVs to see if they are any good. Normal Rules - All AVs are removed from the Pokémon. Pokémon's Happiness set to 70. Pokémon are reduced to Level 50. When the rules are set, you can then select the team. It offers the choice of your Party or the first 6 Pokémon in your box. 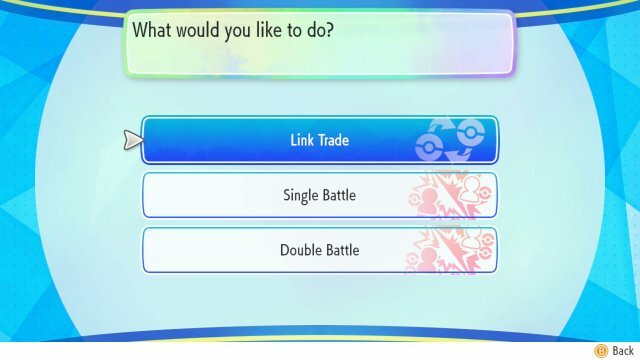 Then, when selected, you have the option to look at what Pokémon the opponents are bringing.